Metric calibration and localisation are crucial requirements for many higher-level robotic vision tasks, such as visual navigation and tracking. Furthermore, distributed algorithms are being increasingly used to create scalable camera sensor networks (CSN) which are resistant to node failure. We present a distributed algorithm for the calibration and localisation of a CSN. Our method involves a robust local calibration at each node using a 1D calibration object, consisting of collinear points moving about a single fixed point. Next, each node builds a vision graph and performs cluster-based bundle adjustment, utilising the structure of calibration object to produce pose estimates for its cluster. Finally, these estimates are brought to global consensus through Gaussian belief propagation. 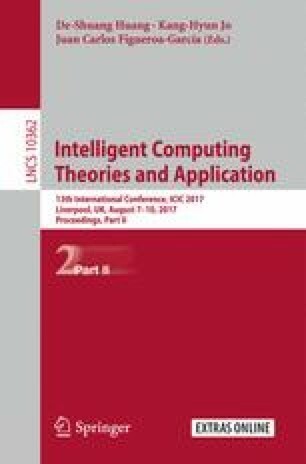 Experimental results validate our algorithm, showing that it has comparable performance to centralised algorithms, despite being distributed in nature.